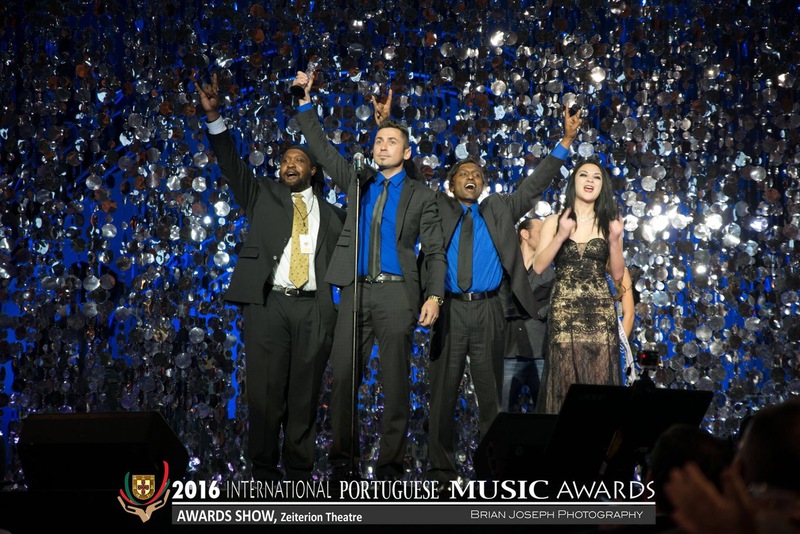 My Brazilian metal group, The Mike Kerr Group, just won best Rock act at the International Portuguese Music Awards over the weekend. The Event was huge, got to hang with some amazing musicians, walked the Red Carpet, and it was shown live all over the world. Thanks to the MKG, the IPMA staff, the Nominees and my sponsors Soultone Cymbals and Rich Sticks. My mind is spun and i’m very honored to be part of it. Thank you.